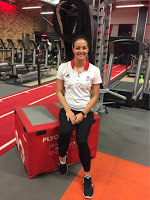 On 4th August 2015 I was invited to attend the launch of Fitness First’s “Train Like an Athlete” campaign in partnership with Team GB in the run up to the Rio 2016 Olympics. 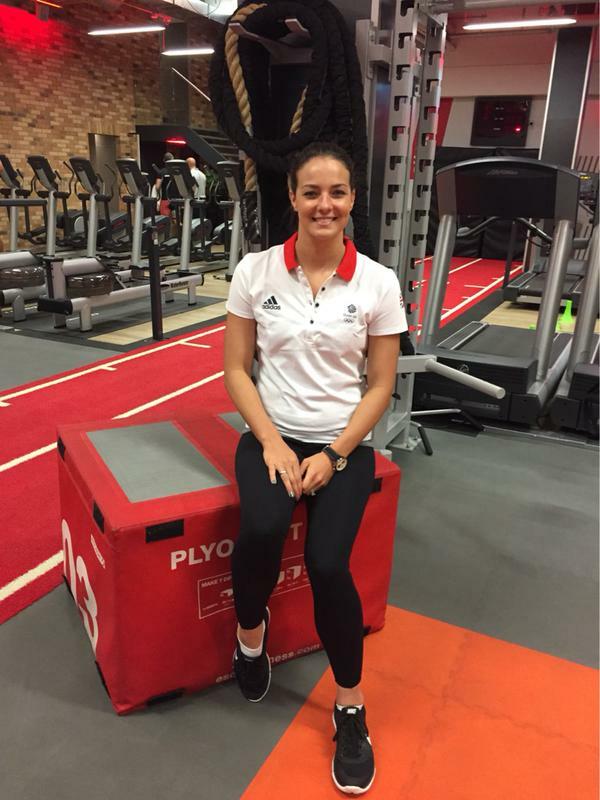 The aim is to bring a series of workshops demonstrating the training tools used by Team GB and will include session on Strength & Conditioning, Nutrition, Psychology and Physiotherapy. These will be featured at clubs across Fitness First throughout the next year and there could be some really interesting bits to pick up. The event at Fitness First Bishopsgate was attended by Olympic athletes Kerri-anne Payne and Jason Kenny. Both athletes were available for informal chats and were joined with some of the great team behind the performance of Team GB, Dr Duncan French – Strength & Conditioning, Sarah Cecil – Psychology and James Collins – Performance Nutrition. As well as being on hand for 1-2-1 advice all of these experts also gave a series of 15 minute workshops on there area of expertise which I was able to attend. These workshops were short and it was a bit unusual attending a talk in the middle of a working of gym but they were informative. All of the workshops were basically an introduction to the three different areas and were a great place to start. It was obvious from talking to the experts that there would be more to come and they would be expanding on what was discussed in future workshops. 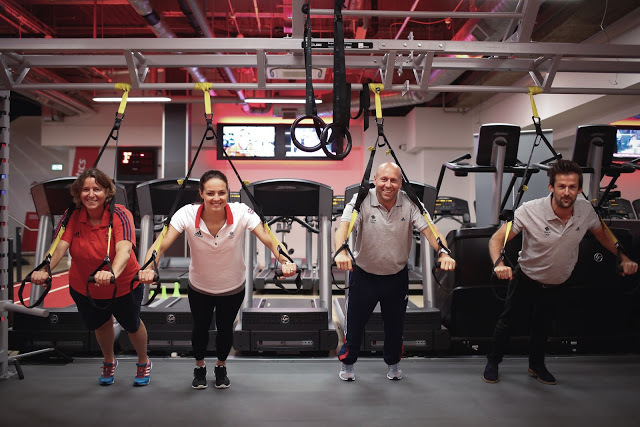 At the same time as the launch of these workshops Fitness First has also launch a new Sports Profiler Tool with the aim of matching people to the Olympic sport that they are best suited. This could be a really useful tool for anyone who is looking to try a new sport. One of the interesting facts is there are 28 sports being featured in the 2016 Olympics but a recent survey revealed that the majority of people in the UK only train for 4: cycling, football, swimming and running. 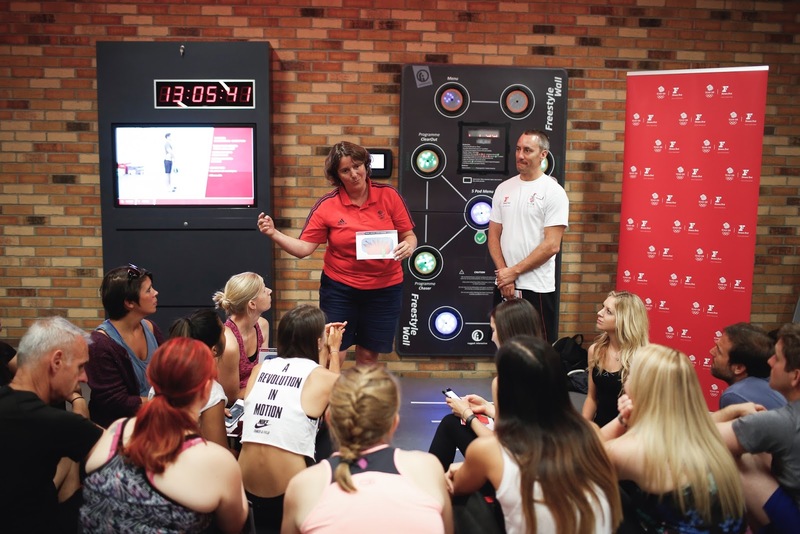 The collaboration between Fitness First and Team GB is designed to encourage people to try out sports they’ve never participated in before. 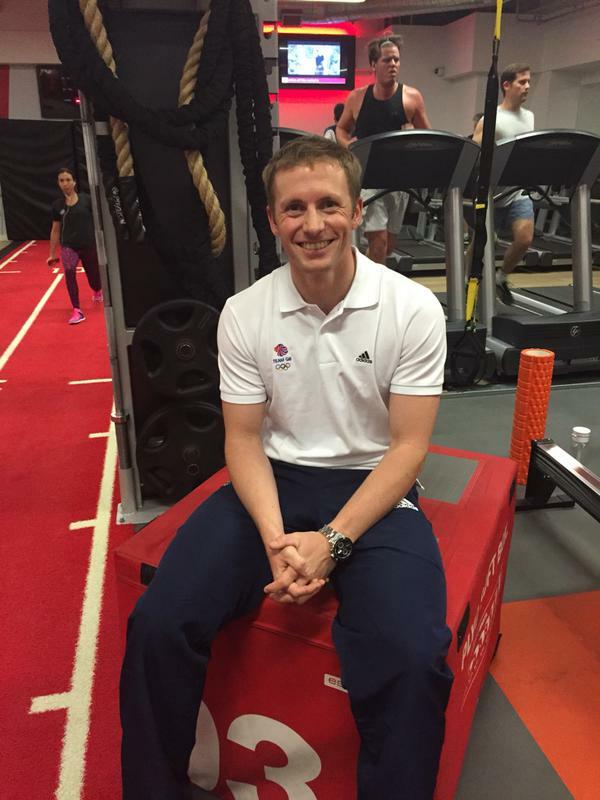 Users can download unique training plans devised by Team GB and Fitness First trainers, as well as a free pass to their local Fitness First gym. 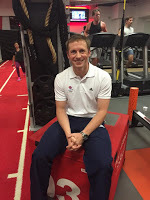 Speaking at the launch of the Tool, Jason said “it’s a great way to show people what Olympic sport they may be good at, that they’d enjoy doing and might not have previously thought about. I completed the test and I came out as a 400m runner. I was actually the Bolton Schools 400m champion when I was younger so it shows you how good the test is”. Kerri-anne Payne also took the test and went one better: “the Tool told me that I’m doing the right thing and that I should be an open water swimmer, which is quite a relief. Along with the training workshops on offer in Fitness First gyms, this is another way we can get people participating in Olympic sports with one year to go to the Rio 2016 Olympics”. If you want to try any of the new activities at a Fitness First gym I have one month of Free Passes to any Fitness First to give away. If you would like to check out the clubs and select your favourite you can do that here, or how about checkout the timetables to find a class you want to do. The competition ends on 31st August and the winner will be selected soon after that.